Usually when someone suggests coffee in the garden, they mean a cup of good strong brewed coffee in a lovely quiet spot in the garden. Bliss. But not me. 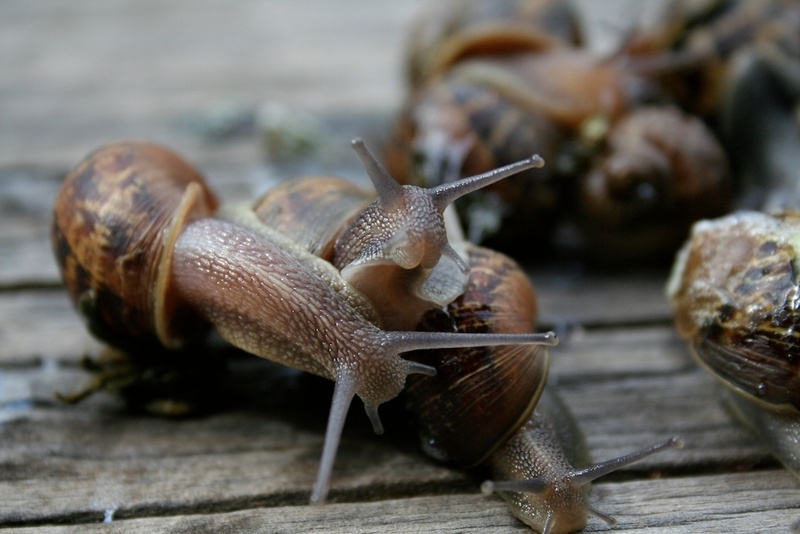 Don’t get me wrong, I love my coffee, but when I talk about coffee and gardens I’m referring to its many other uses, from controlling snails to adding nutrients to the soil. In 2002, in the serendipitous way that often happens in science, Hawaiian scientists were field-testing to see if caffeine was toxic to an introduced frog pest that infests potted plants. 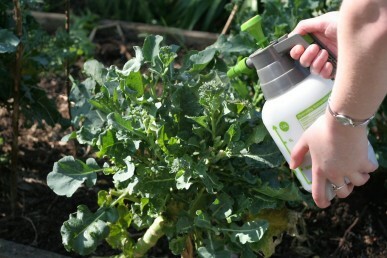 Instead they found that it effectively killed or repelled slugs and snails (www.nature.com). The actual cause of death is unclear but it seems caffeine increases the heart rate and may ultimately cause heart failure. The Hawaiian scientists found that as little as a .01% caffeine spray would repel snails and slugs and stop them from feeding on leaves, while 1% caffeine will kill 60%, and 2% caffeine will kill 95% of the slugs and snails. The amount of caffeine in a cup of coffee varies considerably depending on the way it is made, the mixture used and even the species of the coffee bush from which the beans are harvested. But as a general guide, the average cup of coffee contains .05% caffeine, so you can’t use your coffee dregs to kill these pests but it will repel them. I save the grounds and liquid from my coffee and when I have enough I filter out the liquid to use as a spray. Instant coffee also works, although the average cup has only .025% caffeine. 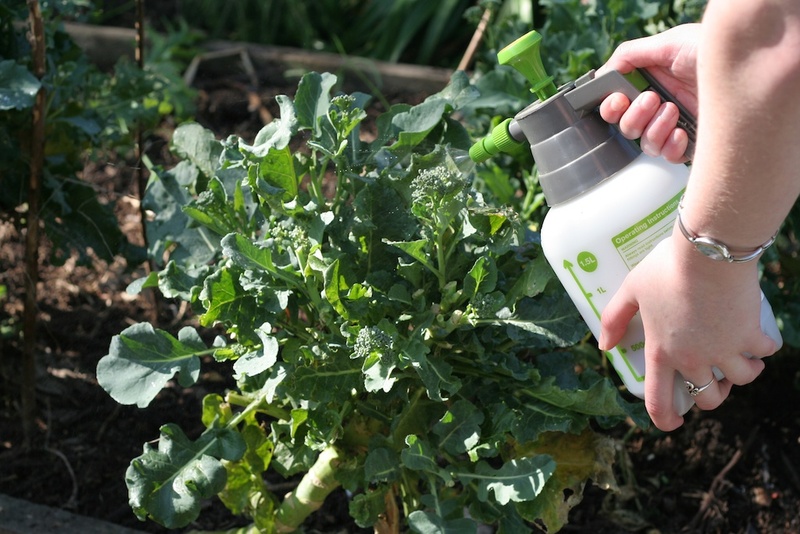 Use the spray on seedlings and other plants where snails might be a problem, and spread the grounds on the soil around young plants or over an area where you have planted seeds. This should stop snails and slugs from feeding on the seedlings as they appear. Coffee grounds have also proved effective, when spread over the surface of soil or potting mix, in killing mealybugs and scale that overwinter in the soil. The alkaloids in the coffee gradually leach into the soil. Coffee sprayed onto these pests has also proved effective in killing them. This early research was done by Tom Broome, a passionate cycad grower, who found that coffee grounds were effective against cycad aulacaspis scale, a scourge of cycads since it was introduced to America in the 1990s. (For more information see this article ). If you don’t drink coffee, go to your local coffee shop and ask if you can collect their used coffee grounds. It’s one less thing for them to dispose of or recycle. One big American chain parcels up the used grounds and leaves them to be collected on a first come, first served basis. 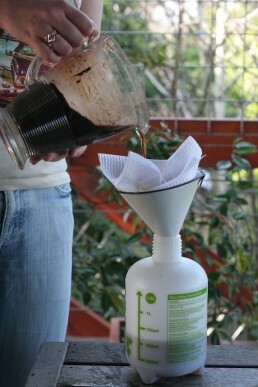 You can make your own spray from used coffee grounds by putting them in a container, covering with water and leaving the sun for about five days. Then filter through paper towel. Tom Broome used this technique on a large scale to create spray for his experiments. As coffee grounds break down they add a little nitrogen to the soil, as well as other minor elements that promote growth. The grounds are slightly acidic so they make great mulch for acid loving plants like blueberries, camellias and azaelias, but you can also just toss grounds onto the soil anywhere in the garden. They will not change the pH unless you are adding them in commercial quantities Alternatively sprinkle them into your compost or worm farm. Surprisingly worms love coffee grounds and the micro-organisms that break them down change the pH from acid to neutral. Coffee has a carbon to nitrogen ration of 20:1, similar to that of grass cuttings, so they work really well in the compost. 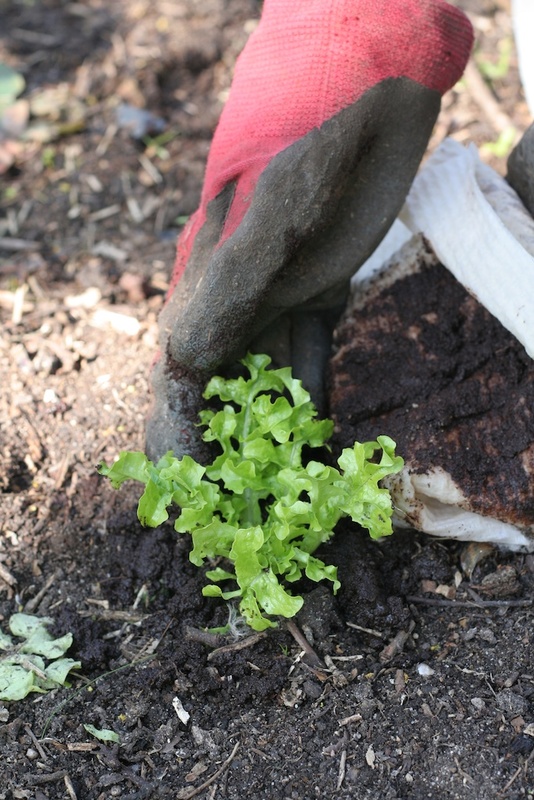 No matter where you add the grounds, it is always better to spread them out or mix them through the soil or compost because a big lump of grounds may encourage fungus to grow. So whether you drink coffee or not, the grounds and liquid are a free and versatile waste product that is safely and easily used in the garden.